Each of our concerts starts at 8:00 PM. Unless otherwise noted, we always perform at Valley Forge Middle School. The school closing number is 854. Please be aware that this schedule is subject to change. For more ticket info, email info@mlso.org or contact Jim Gicking at 610-453-5987. 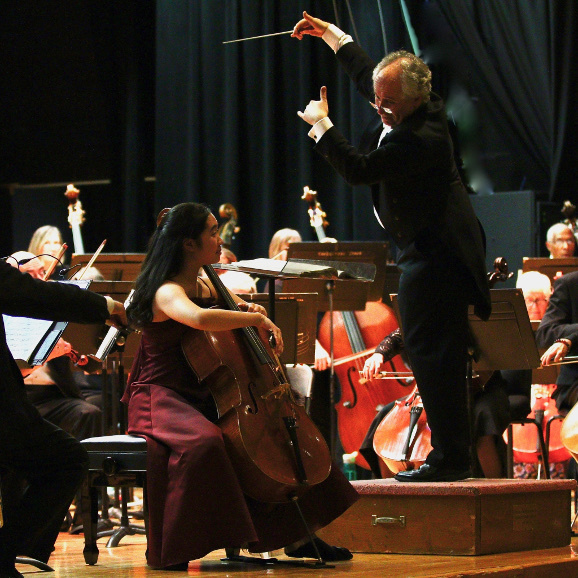 If you would like to join our orchestra, contact our personnel manager by email or by phone at 610-256-1131. For any questions/comments about the Main Line Symphony Orchestra website, contact our webmaster, Thomas Cray, by email. For general information contact Jim Gicking at 610-453-5987 or email mlso.alert@gmail.com. If you would like to be added to our mailing list for our annual brochure, send an email to mlso.alert@gmail.com.